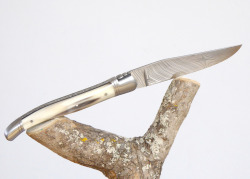 Laguiole Forged, with its Natural Ram’s Horn Full Handle. 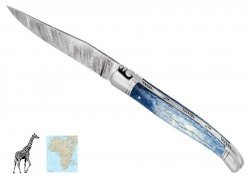 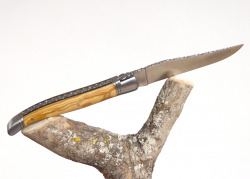 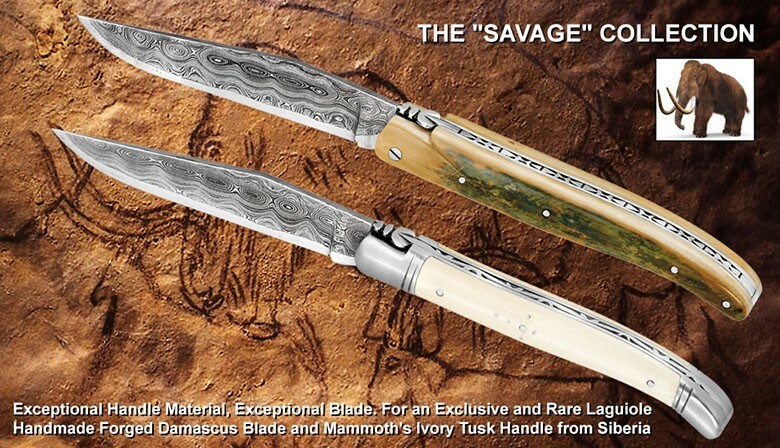 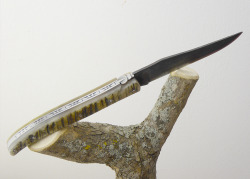 Laguiole Knife with Damascus Inox Blade with its Giraffe’s Bone Colored Handle. 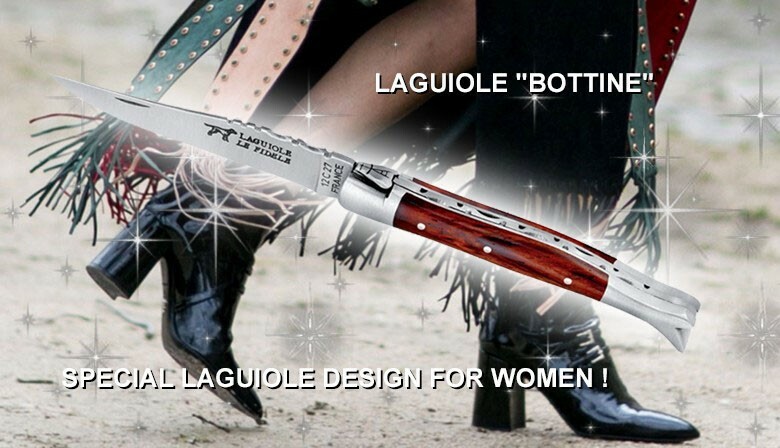 We deliver to everywhere in the world. All items are sent under registered cover, with insurance including loss/damage. 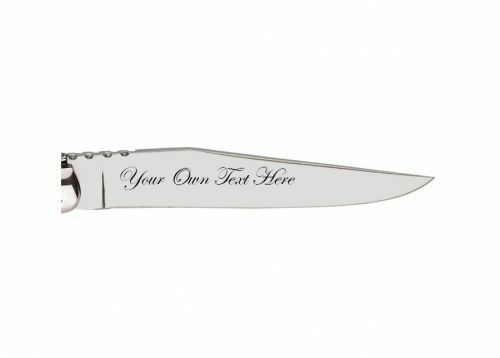 Special order for you or for your company ? 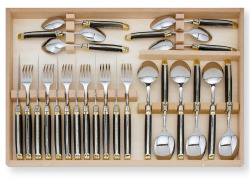 for your restaurant ? 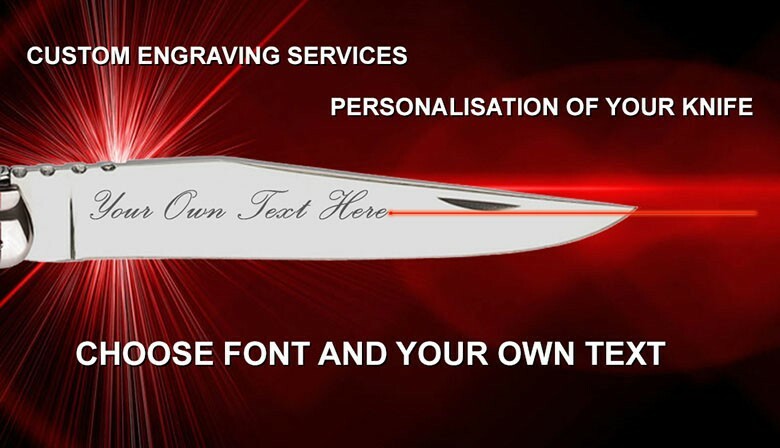 Don't esitate to contact us ! 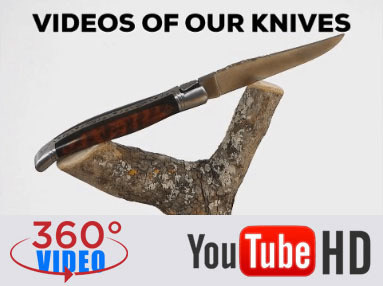 We'll be pleased to reply for your specific needs. 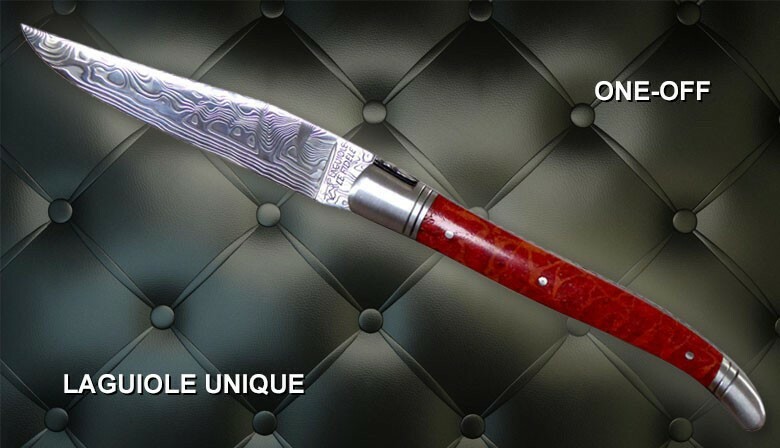 We accept Visa & Mastercard Credit Card, and payment with PayPal. 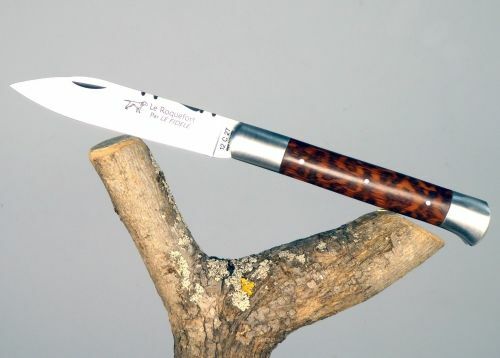 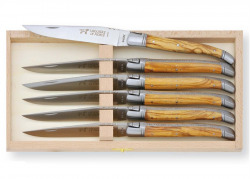 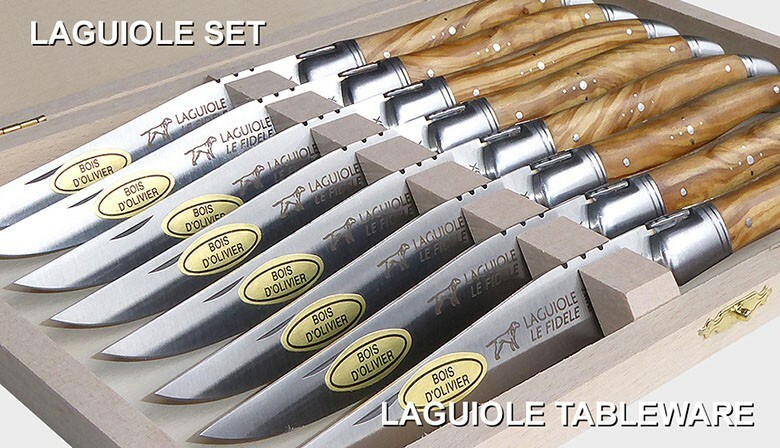 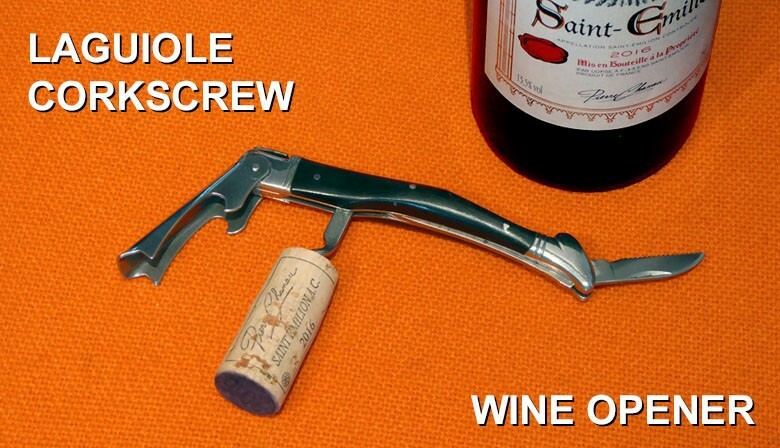 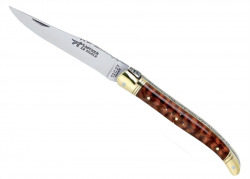 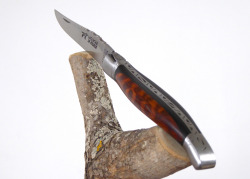 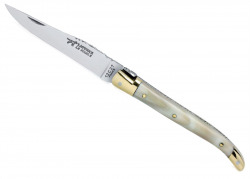 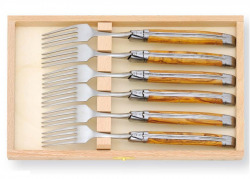 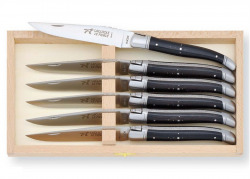 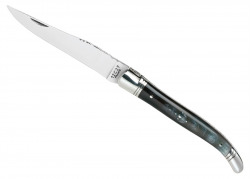 - This web site contains 150 Laguiole items (knives, corkscrews and table cutlery). 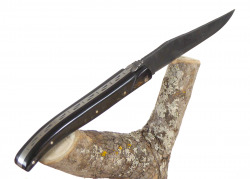 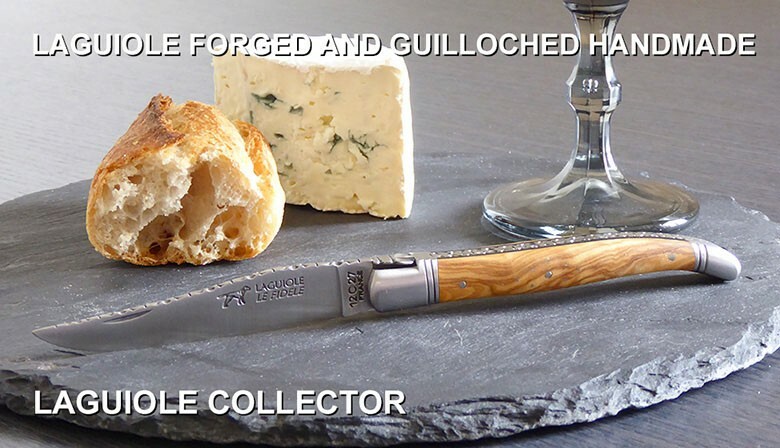 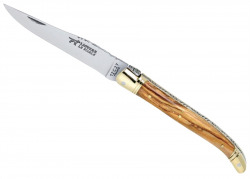 - All Laguiole products we sell are handmade in France. 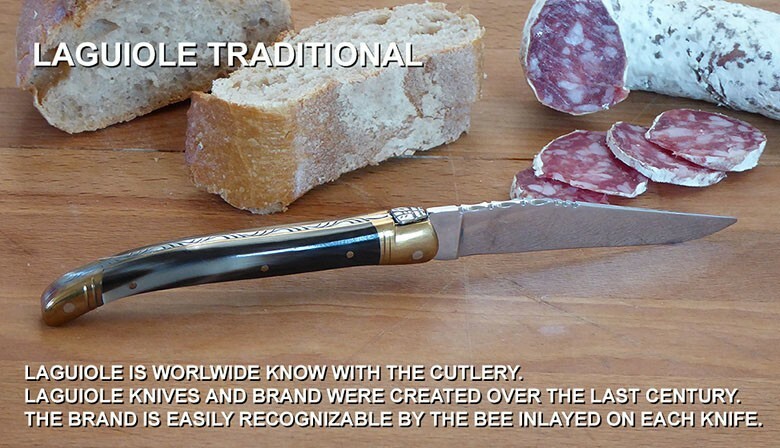 - We respect the ancestral traditional Laguiole process wich means 170 manual operations for each knife. 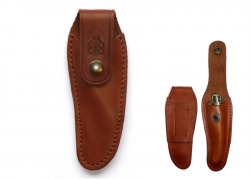 - All products we sell are made as soon as we receive your order. 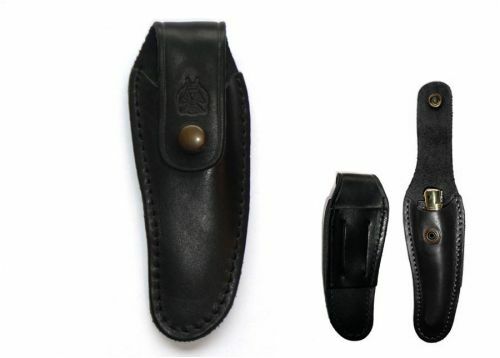 - All items are sent under registered cover. 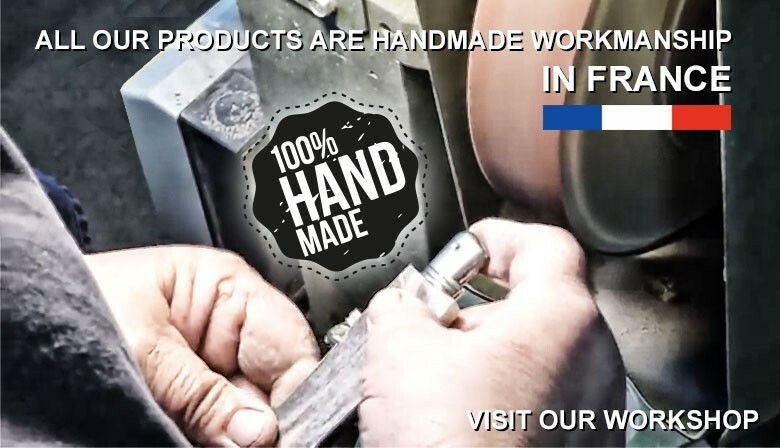 - If you live outside of Europe, we do not include VAT in the order amount.